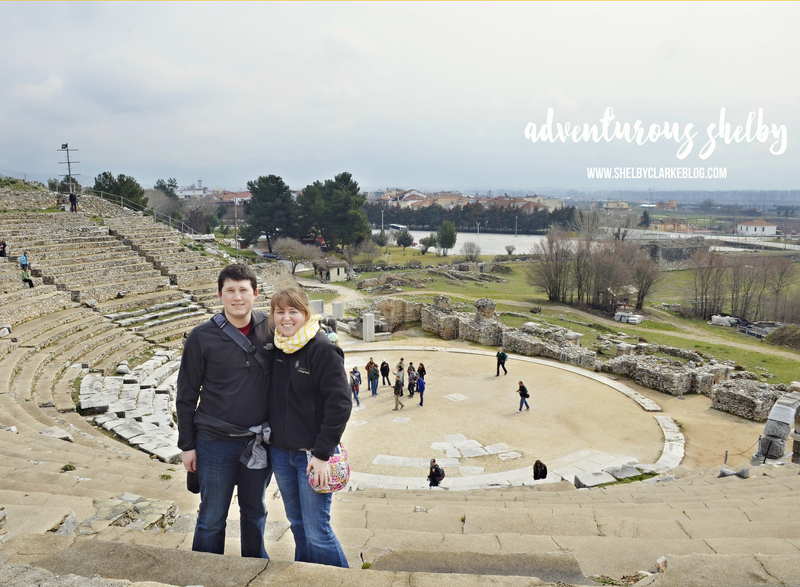 While staying in Thessaloniki we traveled 2 hours north to Philippi for the day. 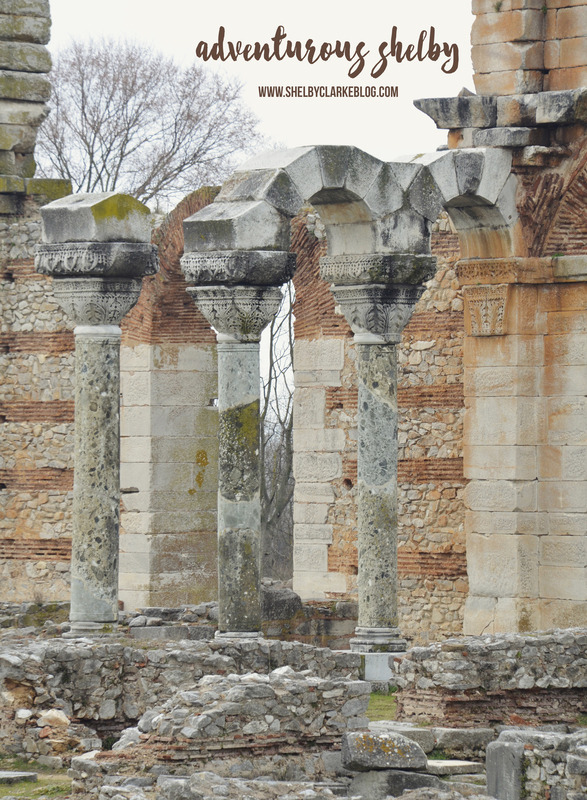 I enjoyed the ruins of Philippi as they reminded me of the Bet Shean ruins in Israel. I’m a sucker for old columns, pots and cities deemed historical sites. Interestingly enough, the city of Philippi from the time when Paul visited is now a few miles from the sea, the modern city (Kavala) is further away preserving the old. In Philippi, we wondered the old city, or what was left of it including the Basilica, Amphitheater, and the prison cell believed to have housed Paul & Silas. We also went upstream to a modern basilica built for the place where Paul baptized Lydia before being imprisoned. For lunch we went back to Kavala and roamed the streets for Greek Gyros, which were fabulous and as healthy as a Big Mac. 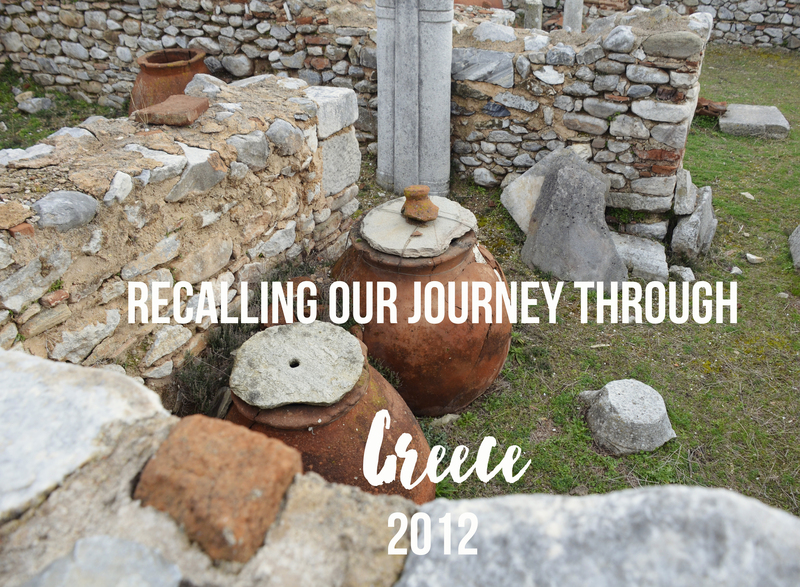 Philippi was one of my favorite places in Greece, I love architecture, archeology, and the beautiful country side.